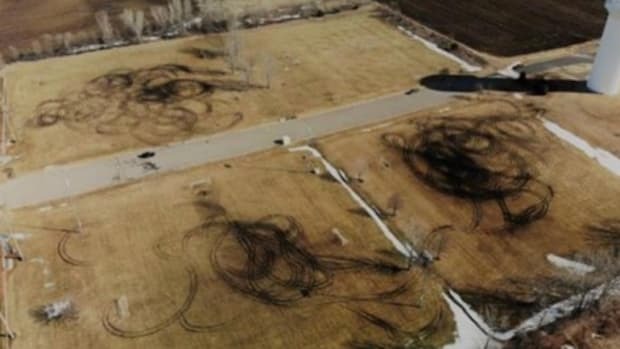 The Hastings fields were significantly damaged by people whipping doughnuts. It's the second time this has happened in the past two weeks. 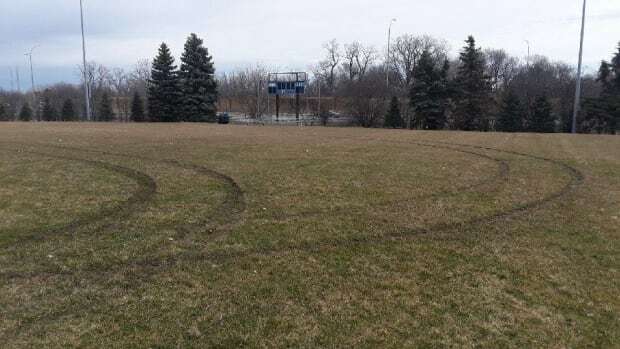 The Hastings soccer fields have ruts in them 8-10 inches deep. 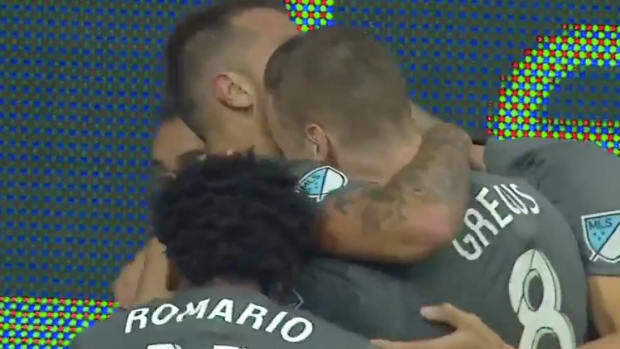 Quintero has been on fire since joining the Loons. 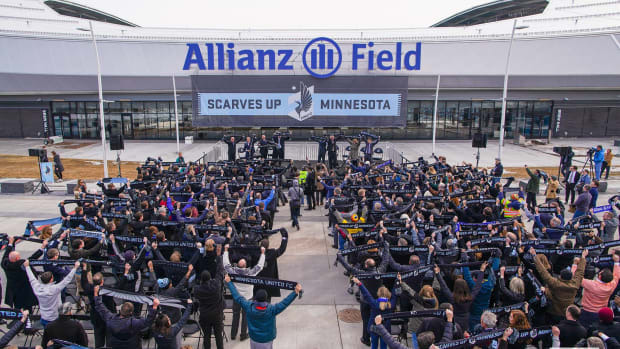 The Loons are off to a hot start. They won on the road in Vancouver. 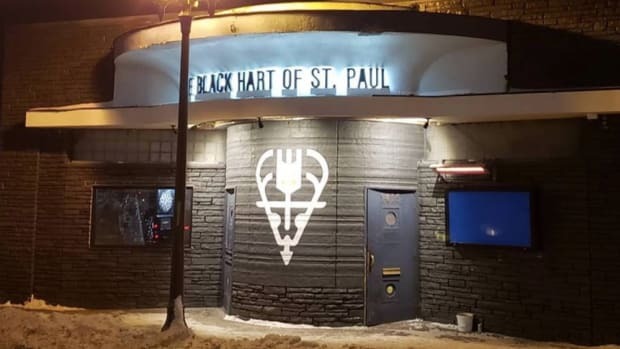 The Black Hart is in the former home of the Town House Bar. The 2017 MLS Defender of the Year is joining from Sporting Kansas City. Oh, and it was in double overtime. Life Time Fitness is taking over Winter Park in Eden Prairie. Well, they're happy for him, just not that he was allowed to leave. The 27-year-old club had been with the club for 5 years. La Doña Cervecería will open later this summer. Christian Ramirez bagged a brace as the Loons ran riot. 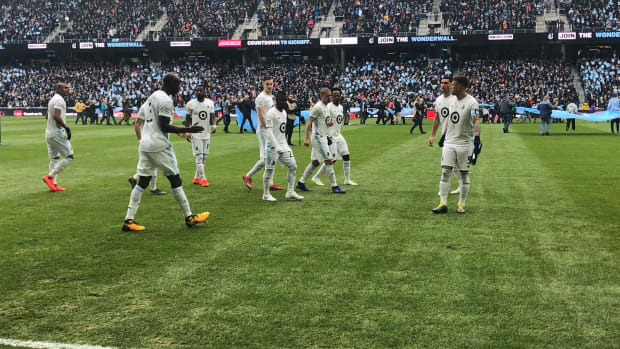 Loons win, so why was coach Adrian Heath so angry? 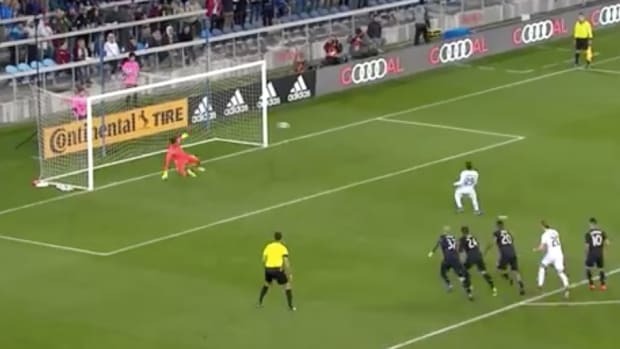 Heath was furious his side almost let Real Salt Lake grab a draw. With no USA involved, who should you root for in the World Cup? The world's biggest sporting spectacle gets underway on Thursday. It'll be the first game for the U.S. national team since their World Cup failure. The former pro soccer player made college sports history. The Minneapolis Bid Committee has withdrawn the city from consideration. The team of 7-11 year olds has been the target of a bigot in Idaho. It's teaming up with English soccer apparel and equipment company Umbro. After being ejected, he decided to flip the bird to the official.